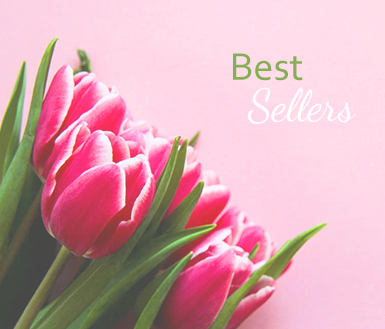 Want to order from a reliable online flower shop in London? Our talented florists will put together your flower arrangement by hand and take care of the flower delivery to ensure all your floral needs are accommodated. 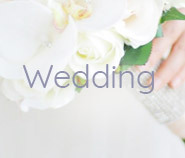 London Floral Paradise is one of the leading online flowers shops locally because we offer a wide variety of awe-inspiring bouquets and flower arrangements at low cost. 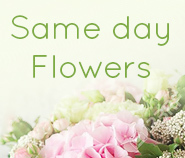 Our florists know their stuff so you can rely on them to arrange for speedy same day flower delivery in London. 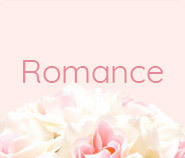 Need to send flowers online to your beloved in London? We at London Floral Paradise take pride in our florists who can arrange gorgeous bouquets of flowers to suit any occasion. We can get the freshest flowers delivered to any location within London. 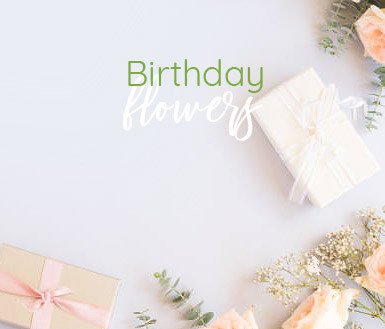 From birthday flowers to wedding flowers and anything in between, we can deliver the flowers you need at a price you will love. 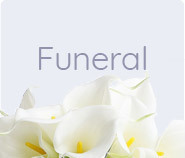 We offer cheap flowers that are available to both to residential and commercial clients in London. 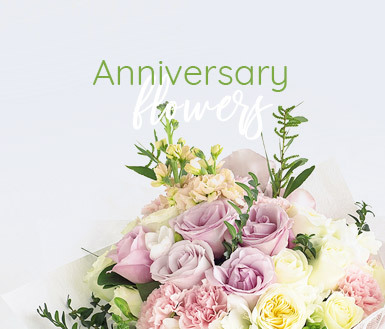 Contact us by emailing us or calling our knowledgeable customer service representatives on 020 3790 8705 to learn more about our low-cost same day flower delivery or the floral arrangements we have on offer. We are at your disposal 24/7, so you can place your order online at any time.